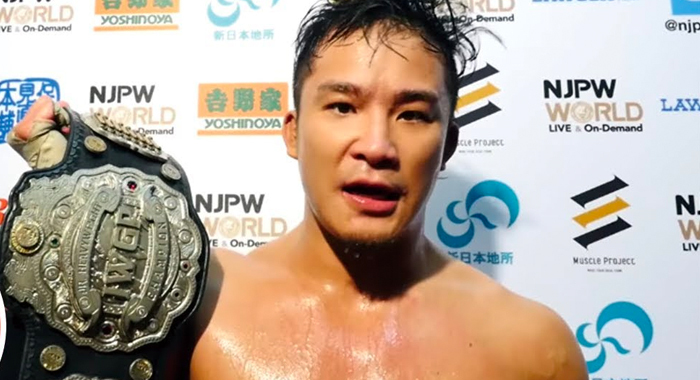 Former-IWGP Jr. Heavyweight Champion KUSHIDA posted to Twitter to reflect on his time in New Japan Pro-Wrestling. KUSHIDA wrestled his final match for the company on Tuesday, in a losing effort against Hiroshi Tanahashi. KUSHIDA is reportedly headed for WWE NXT.